Three of us are training for a half marathon race in November and we are unsatisfied with the unintuitive running apps that are on the market today. Given the hackathon's focus on healthcare, we felt that there was no better time to design an application with a user-friendly UI than right now! FullCircle is a mobile and web application that can generate running routes based on user specifications. If a user wants to run 5 miles, FullCircle will find a five-mile path around the users current location. 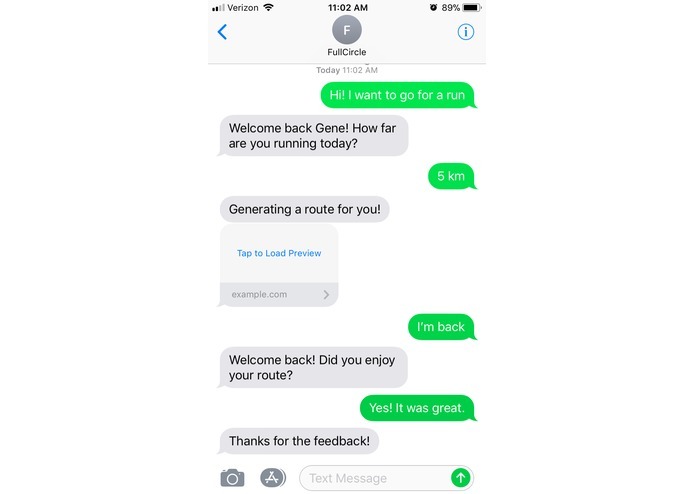 FullCircle guarantees to provide a safe route that will start and finish in the original location of the user so there is no hassle continuing your day after your run! To make this application run we employed many of today's most novel technologies. From using Amazon Web Services to store all of our user data such as phone number, name, desired running distance in DynamoDB to initializing a RedHat Linux machine in EC2 using Route53 to establish a domain name. As always, integration of the work of five people with so many different APIs in four different computer languages and a cloud platform was a challenge. Since we were all working off of one main AWS account, splitting the permissions via IAM, we also often ran into credential issues where we would have to reset keys to replace old outdated ones. We are very proud with our AWS infrastructure and our user interface. One of our major focuses was to make the user experience seamless and easy and we believe that our UI is a positive step in that direction! Furthermore, we are very happy that we were able to incorporate many of the sponsors' technologies, many of which were brand new to us, in this project. We learned how to use many of the AWS services such as Route53, EC2 and DynamoDB! On top of that, we became much more familiar with the UX design process taking into account many of our users' needs and wants. 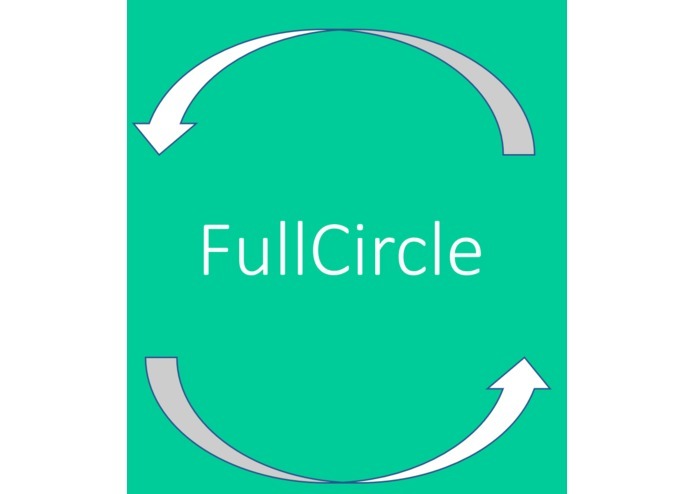 FullCircle will soon be hosted on a permanent domain name: www.fullcirclerun.com where any runner can easily access and use the application! My main focus during this project was setting up AWS dynamoDB, EC2 and Route53. I also worked with Twilio API and helped provide ideas for an optimized user experience. I worked on the front-end/back-end of the web app that would generate the map for the user based on the distance from the user input. It would also give another option where the user can choose their own route. I worked on the back end of the project. I helped scrub the Shine API, (Total Home Score) of Liberty Mutual Insurance in order to figure out crime rates or high traffic areas for our routing service. I also worked on the Twilio Messaging API, and helped setup the whole chatbot for our app which interacted with the user and got input from them to store in a database. 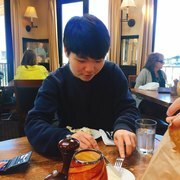 This hackathon I worked on the messaging interface of our app using the Twilio Messaging API, and the Flask framework to run it.